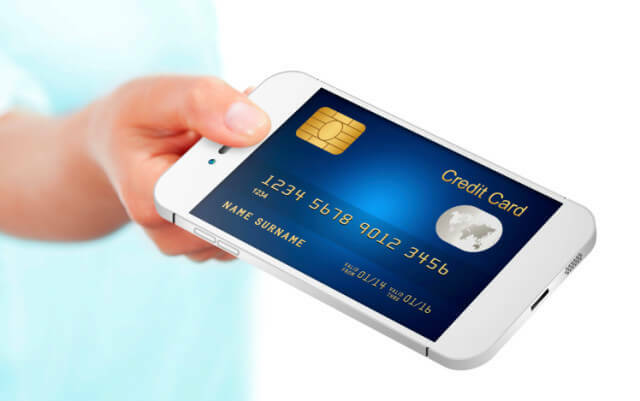 How Banking sectors are Using Mobile Banking App Technology to Attract Customers? People of all kinds and ages use mobile banking and not just the young people. The banking industry survey says, “just 13 per cent of private banking customers aged 51 to 65 years use mobile for their transactions.” Everyone is opting for the mobile option and due to that the banks are also focusing on making sure they provide the right services on phones. 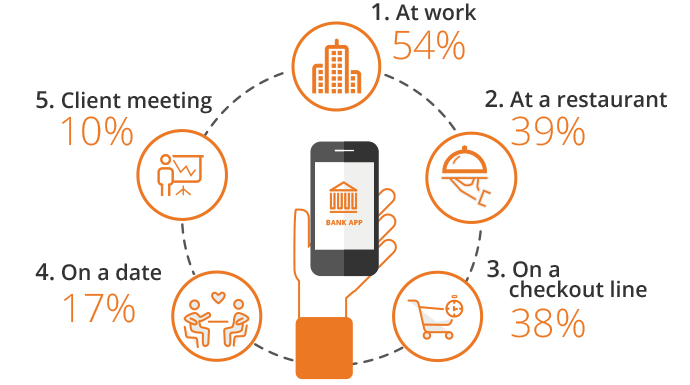 How the Banking Sector is using Enterprise Mobility? This means that the mobile banking application must not just contain the features that allows one to check bank balance or use the cash in their accounts. But these apps must give an all-round mobile banking solutions like; the app must work on all the OS and all the phones, it must allow the users to chat with customer care executive using other apps like skype and it should have a basic database of research articles to guide them through the process. This can be called an approach that covers 360-degree banking solutions. All the functions mentioned above are important but the most important of all the facilities a banking app provides is that it allows one to pay on the mobile using the app. This feature is important because of other options that are rising up to compete the banks’ apps. Facilities like Paypal, Venmo, digital currencies like Bitcoin and more allows the user to pay on phone. If banks don’t come out bigger and better, then it won’t stay in the league for long. As the world is leaning towards the charm of wearables especially the Apple Watch, so are the app makers. And soon all the competitive apps that lets one pay on the wearable itself will swarm the wearables app stores. Even the banks need to stay alert and awake. They need to grab the opportunity when it appears in front of them. So then comes the need for them to make an app even for wearables, so that users can pay using the wearables. The examples for this sort of a strategy are Apple Pay on Apple Watch. MasterCard and Royal Bank of Canada are testing the Nymi band, a wristband that verifies user identity using heartbeat measurements, for NFC payments. And there are many more to come. With the whole world on social networking sites, even the banks need to be there, if they truly want to grow and target the right audience. Running campaigns and answering customer queries on social media have already been there. It’s time to go beyond that. They are trying their best to tell the users, the utility of banking mobile apps that the banks make to increase their profit. Ping Pay is one such multi social payment app, that lets you send money through social media platforms. Even as the growth of the banking industry is slowly and steadily depending on the above mentioned points of mobility. The growing technology is posing itself as an opportunity in front of the banks, who want a separate place in their client’s smartphones. The issue of security however, seems permanently stuck to the idea of banking apps and technology hasn’t grown to cover them all. These apps have lesser security risks than we think. But, here are some ways in which this final issue can be resolved and the banking apps will face barely any issue. These apps should use voice and/or facial recognition to know that an authentic identity is making transactions using the app. Also, as a differentiator, digital signature can also be used. This is a far better system then the 4 digit PIN number or login Id and password system that is currently being used. These systems can make the banking work well and all the doubts related to security can be eliminated. So share your ideas with Space-O & get your banking and finance organization, a mobile app. This page was last edited on December 20th, 2018, at 9:16. 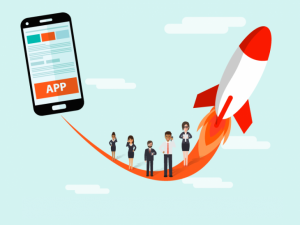 Do You Know That Fintech Apps Are Creating a Revolution in the Finance Industry?